Disney Princes karatasi la kupamba ukuta. Disney Princes karatasi la kupamba ukuta. 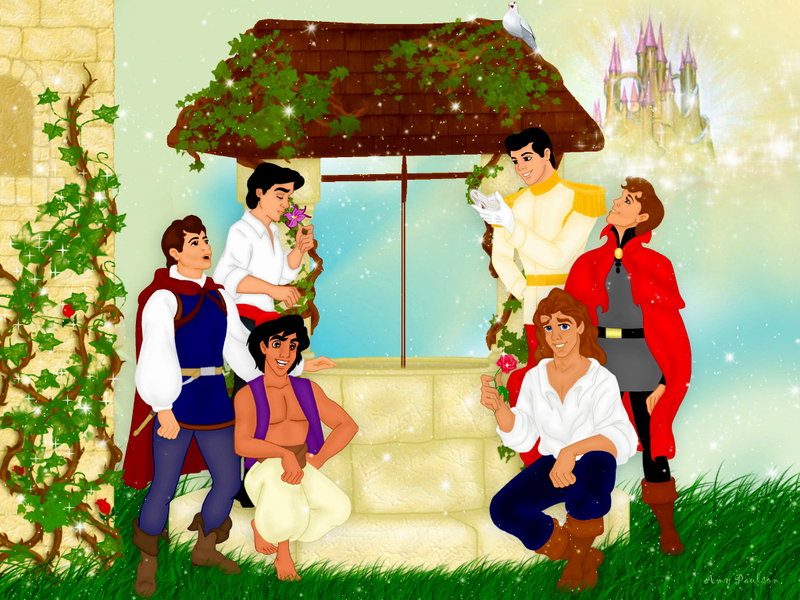 HD Wallpaper and background images in the Disney club tagged: disney disney princes prince ali prince charming prince eric prince phillip prince adam the prince wallpaper. This Disney wallpaper might contain bouquet, corsage, posy, and nosegay. Disney's Princess are be very lucky ! !